Jacques Duyver and Charlie Hollings have been confirmed as United Autosports third driver pairing in the inaugural Prototype Cup round at Snetterton in October. Duyver has raced GT machinery in the Gulf 12 Hours, British GT, GT Cup and the Dubai 24 Hours. He has also raced in the Ferrari Challenge Europe and Ferrari Challenge World Final but has never raced a prototype. Hollings is no stranger to prototype racing as he has raced LMP1, LMP2 and LMP3 sports prototypes as well as notching up numerous races in GT3 cars in the UK, Europe and overseas. In 2015, Charlie was crowned GT Cup champion in a 458 Ferrari. 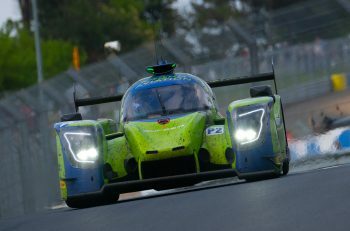 Both will attend United Autosports’ exclusive test day at Snetterton on 3-4 October in the lead up to the race weekend. 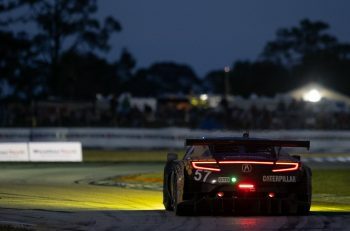 The Prototype Cup race weekend at Snetterton will feature a 20-minute practice session and 20-minute qualifying on Saturday, followed by a 10-minute warm up and 60-minute pit stop race on Sunday. There will also be a full calendar of British Prototype Cup races for 2017, with the dates to be confirmed soon. The British Prototype Cup has adopted the rules and regulations from the Automobile Club De l’Ouest, who organise the European Le Mans Series. 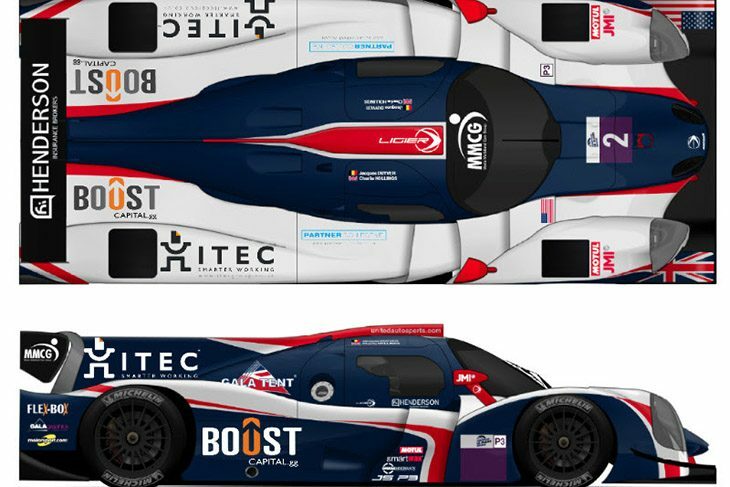 “It’s great to be joining United Autosports for the first British Prototype Cup race. I have know Richard [Dean] and many of the team since I started racing but never had the opportunity to drive with them, so now it’s nice to finally be part of the team,” said Hollings. “United Autosport have been the stand out team this year in LMP3 in ELMS and have already clinched the LMP3 title with a race to spare, so this is without doubt the best place for Jacques and I to be. “Having won the overall GT Cup Championship last year and also leading the first ever LMP3 race in ELMS, it’s nice to team up with Jacques, who I know very well from racing and coaching together, and join the new Prototype Cup event. I’m sure the Prototype Cup will continue to grow and be a big part in British Motorsport.